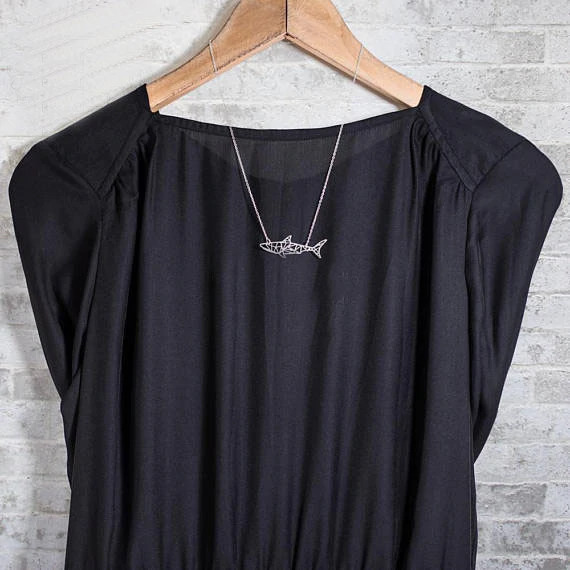 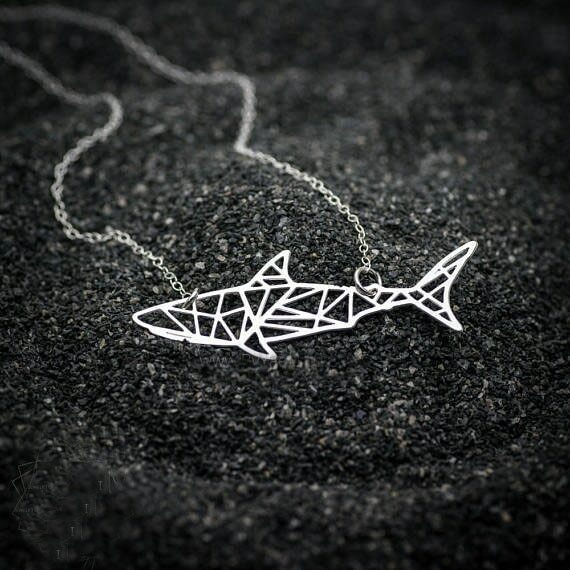 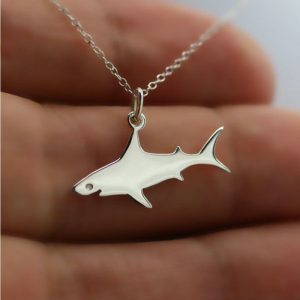 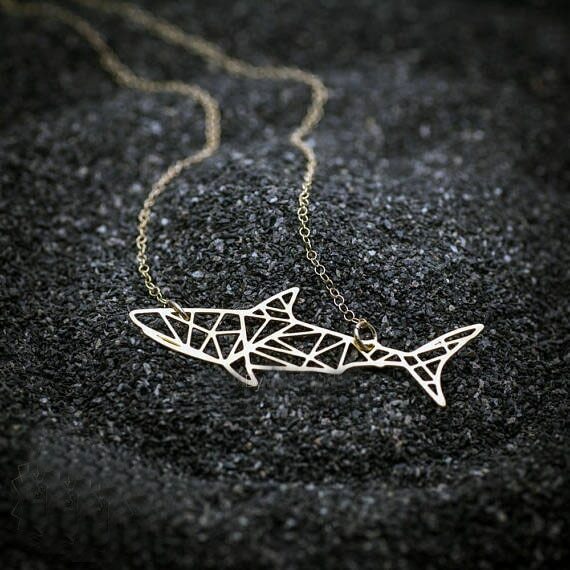 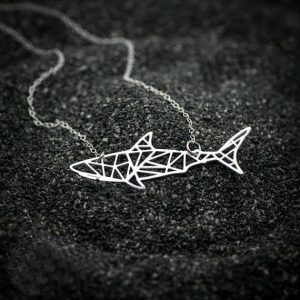 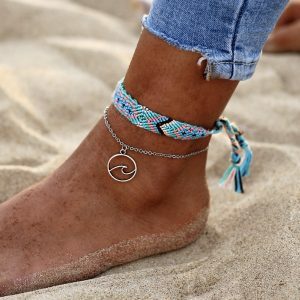 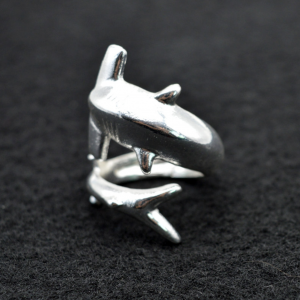 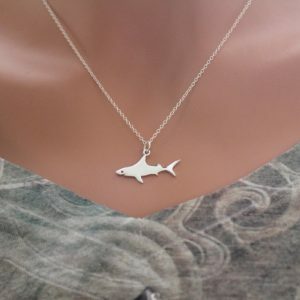 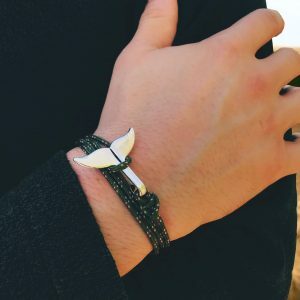 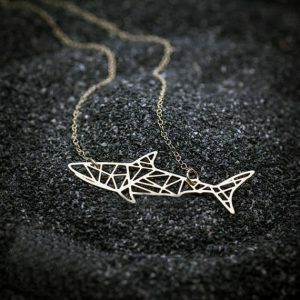 Sharks are gorgeous, powerful creatures – and this necklace was designed specifically with that in mind. 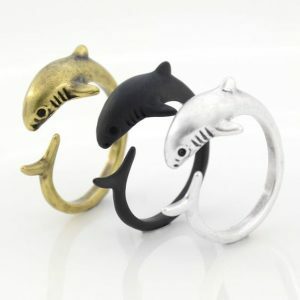 These beautiful apex-predators explores the sea, bestowing strength and bravery upon the waters while never ceasing to remain majestic. 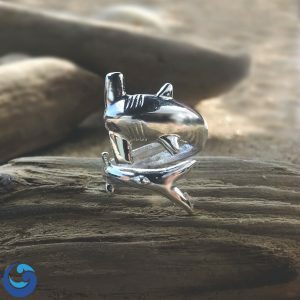 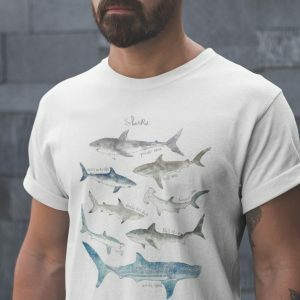 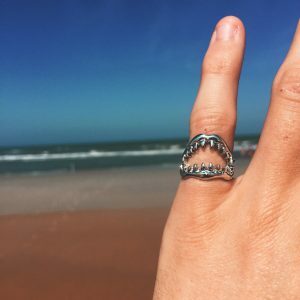 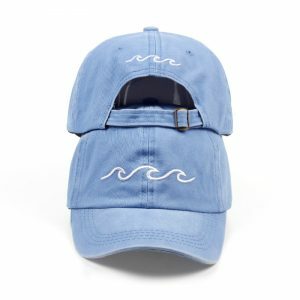 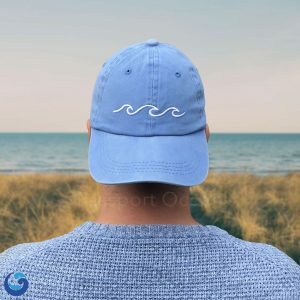 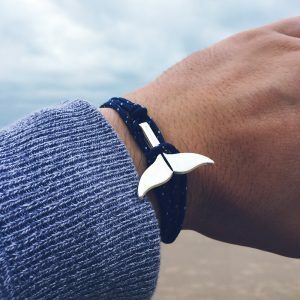 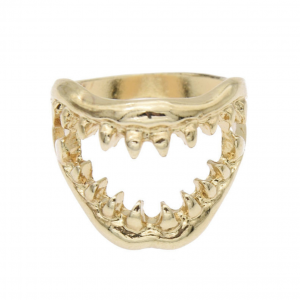 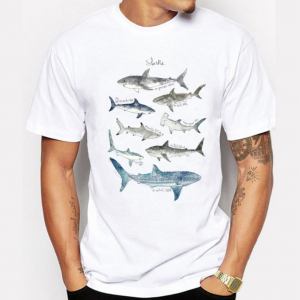 Are you a shark lover? 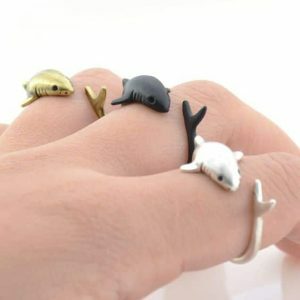 Show it !